"As far as I'm concerned, leopard is a neutral." These wise words of the one and only Jenna Lyons ring ever true. 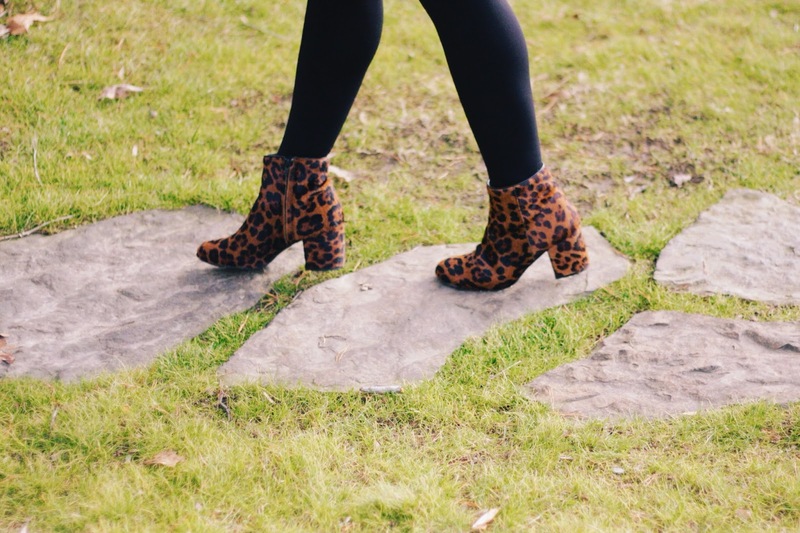 Leopard is such a staple print in my wardrobe. The mix of brown and black allows endless styling possibilities by forever breaking the age old rule that black and brown should never be mixed (which, in my book, should be declared forever void). So, with that being said, when I ran across these bad boys, there was no hesitation; I had to have them. 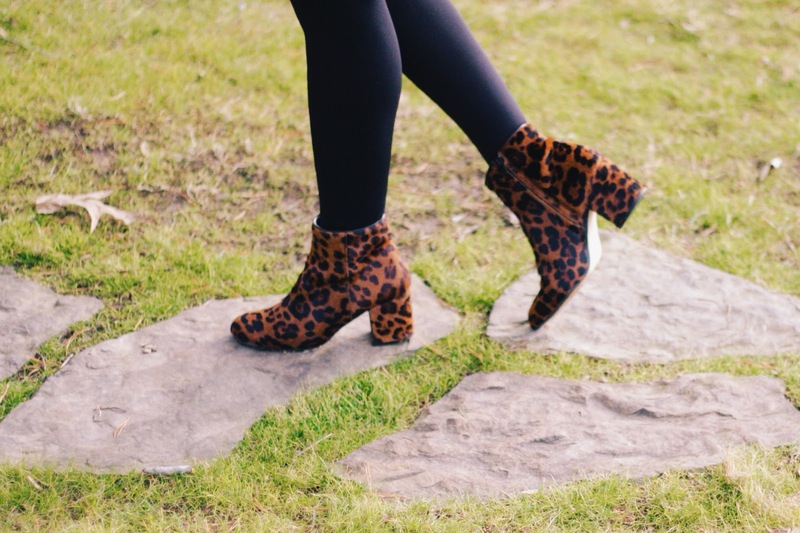 The hunt for very '60s, go-go style ankle boots is what I live for. However, they are not as easily found as one might assume. Usually, I only find this style after endless hours searching through vintage/thrift/consignment stores, which is quite the challenge. Luckily, Zara has stolen my heart by creating exactly what I've been looking for. So, here you have it, the perfect mix of my favorite print and my favorite style. Or, in other words, my dream boots.